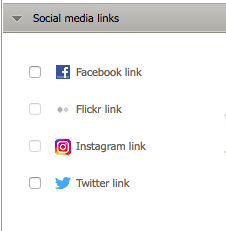 HOME > SOCIAL MEDIA AREA > How can I activate my website on Instagram? Hoteliers have now the possibility to have Instagram as a Social Marketing account. STEP 2: Select Instagram and click on the "Edit" button. Move the status to Authorized and save it. STEP 3: A new windows will pop up and you will be able to allow the connection to the Instagram account. 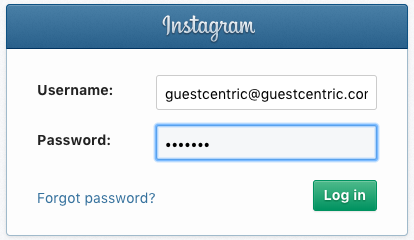 Hoteliers can also include the Instagram link on all customers email templates. Choose the template design you want to add the Instagram icon, click Edit and under the Social media links page you will see the Instagram option.